Winter is a dichotomous time for cyclists. Some of us put the bike aside as rain and snow fall, while others dust off the indoor trainer and begin building fitness for races months away. 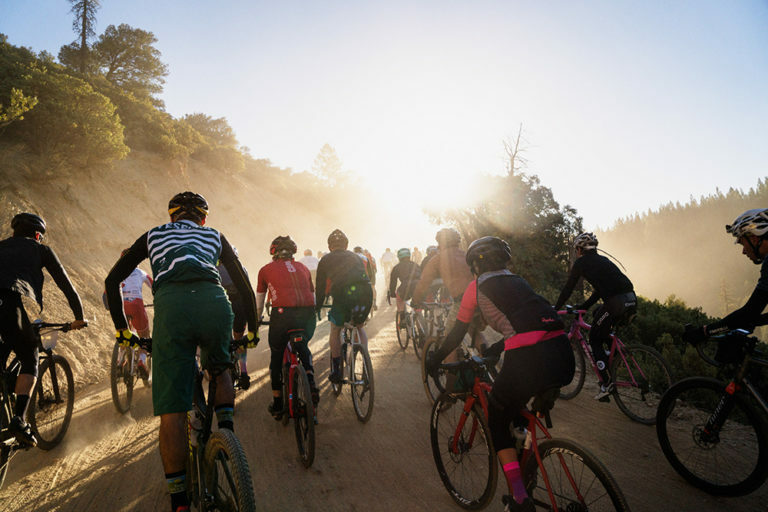 Regardless of whether you’ve already begun training this year or are considering your first mountain bike race for fun, the following events will provide an incredible experience both on and off the course. No matter who you are, you’re guaranteed to have a good time at one of these MTB events in 2019! Each Epic Rides race features three days of bicycles, music, and fun. Professional category riders race a fat-tire criterium on Friday and a 50-mile XC event on Sunday, while amateurs race one of three different XC distances (15, 30, or 50 miles) on Saturday. 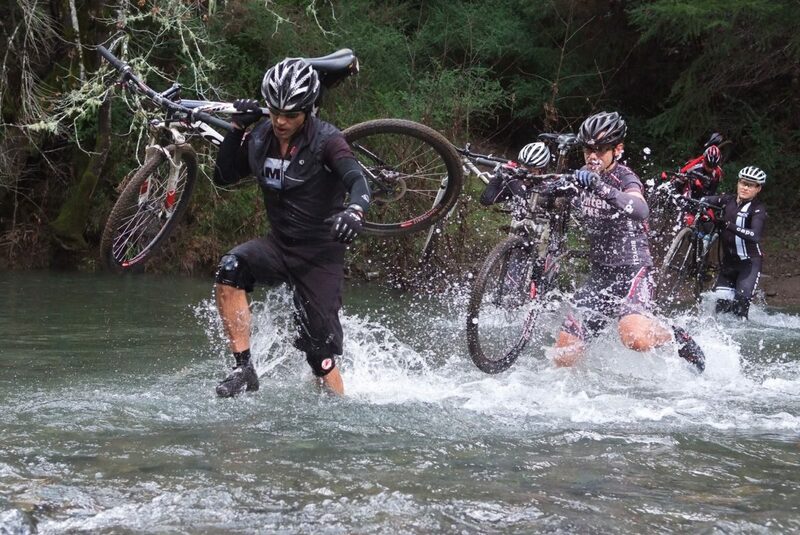 Each course is built with a focus on fun and adventure rather than lung-busting, fire road climbs. 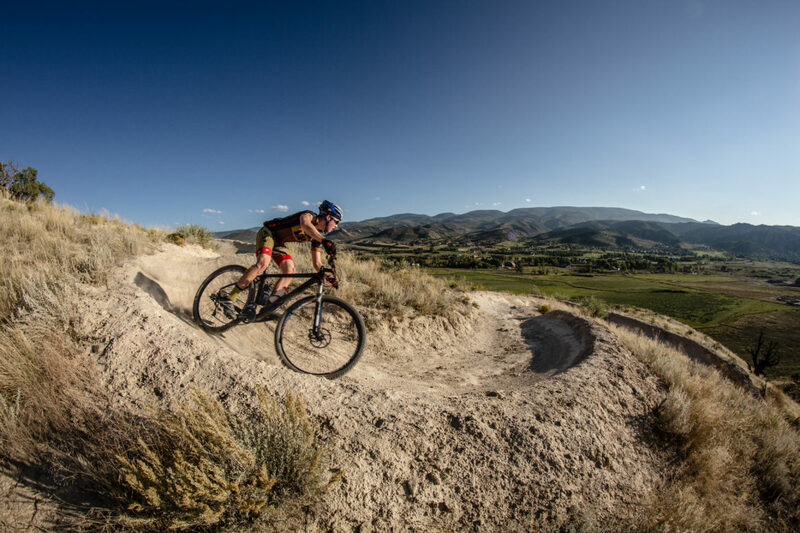 The Whiskey Off Road is considered by many the most arduous of the series, while the Carson City, Grand Junction, and Oz Trails events include slightly shorter, less strenuous climbs. Beyond racing and spectating, Epic Rides turns the downtown of each stop into a festival with live music on a central stage, local beer and spirits, and events for kids. 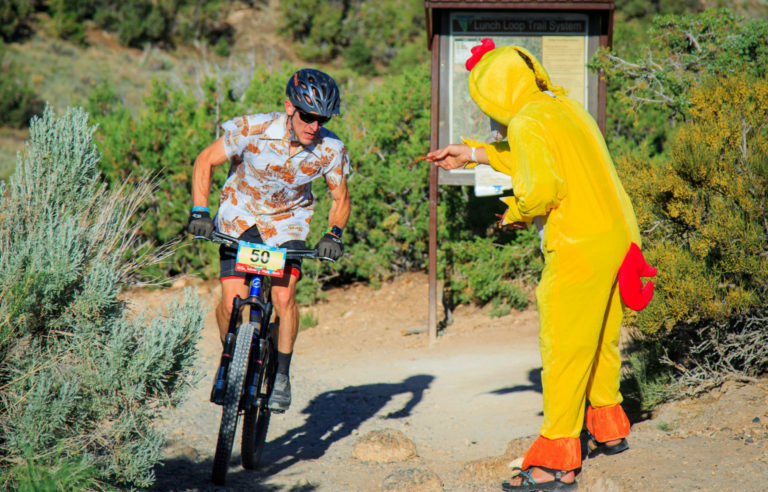 Epic Rides also puts on one of the most popular (and one of the few remaining) 24-hour races, 24 Hours in the Old Pueblo. This is a great format for those who enjoy hanging out as much as (or more than) actual racing. Not many races provide entry fee discounts for participating on trail work days, but Trans Cascadia does. 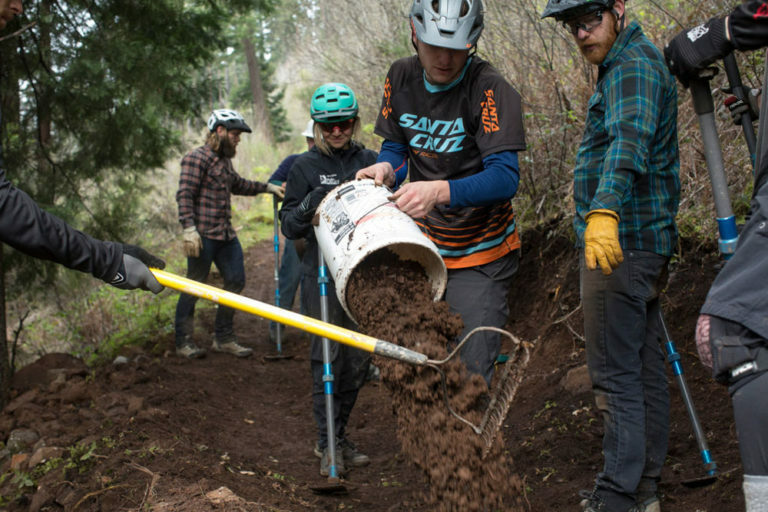 Not only that, a portion of the registration fees go back to local trail organizations that are working to reclaim legacy trails for public use. Trans Cascadia offers riders supported backcountry camping, access to unmapped, primitive trails, and gourmet food. Sign up for four days of blind enduro racing with 99 other mountain bike enthusiasts for a catered and organized bike trip of a lifetime. Grinduro may be labeled as a gravel race, but a hardtail mountain bike is the preferred choice for many participants (and most times by the winners). Incorporating festival style group camping, live music, a custom bike manufacturer showcase, and party atmosphere aid stations, Grinduro is one of the most unique cycling events in the US and is leading the way toward the future of racing. The course for this event is built around the enduro format, but includes a fire road climb, a ripping fire road descent, a road time trial, and one of the best single track descents in the western US. 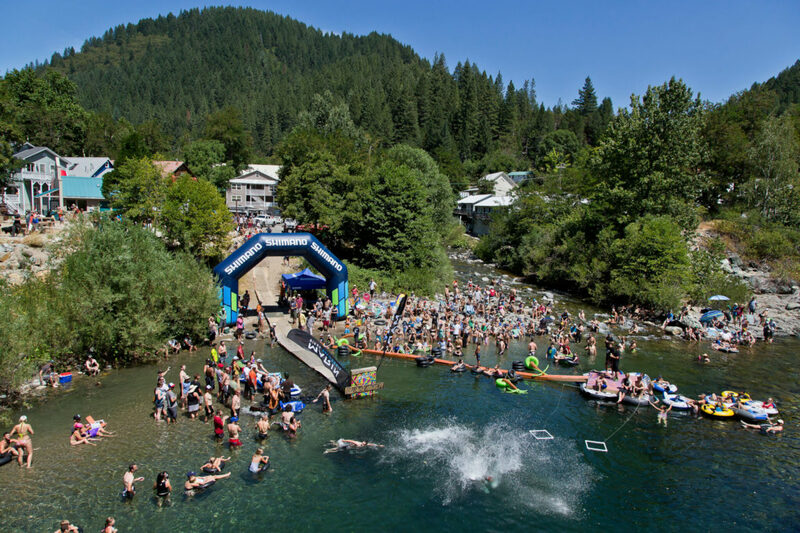 It’s a party in a small mountain town along the Yuba River, where a portion of your entry fee goes to support local trails. Not only that, both the XC and downhill race courses cover some of the most renowned trails in the world. The courses are challenging, but the focus is truly on pushing your own limits, sharing laughs and beers with friends, and watching side events like the river jump and log skinny challenge while soaking your legs in the river. Be sure to think hard about bicycle choice for this one, as racers are required to use the same bike on day one for the XC and day two for the downhill. Pedal hard enough uphill and keep off the brakes on the descent and you may just end up being the “All-Mountain World Champion” for a year. Packaged neatly into the larger Eagle Outside Festival in Eagle, Colorado, the Vail Valley Mountain Bike Association (VVMBA) Enduro puts registration funds toward the local trail coalition. The festival atmosphere includes events for the whole family, bicycle demos, and low-stress race events including multiple “Hotlap segments” where the stages are won via Strava time, but prizes are also awarded for attitude and spirit! The festival includes a block party downtown with live music, craft beer, and local artisans. Moab Rocks offers three days of supported mountain bike adventure racing through classic Moab singletrack. Individual days are tailored to challenge participants while providing a showcase of Moab’s natural beauty and finest trails including Klondike, Porcupine Rim, and Mag 7. 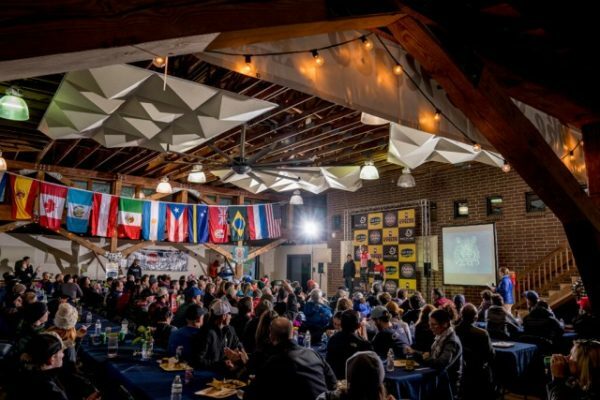 Each day, post-race activities include awards, slideshows, and socials at local breweries. Include an extra day in your trip plans to get in a shuttled lap of the Whole Enchilada trail if snow conditions in the La Sal Mountains allow! Grasshopper races are self-described as “fun, often very long and hard, magical mystery tours through the diverse, challenging and eclectic hills of Sonoma County and beyond.” While there are prizes for the top 3 finishers in each race category, well over half the 200+ rider field is composed of individuals interested in adventure, riding somewhere new with friends, overcoming personal challenges, and enjoying a sense of remoteness in a beautiful landscape. Many of the Grasshopper series events are gravel-focused; however, the Sonoma MTB event is 25 miles along flowy singletrack and includes categories for both the CA singlespeed state championship as well as the 26″ wheel, hardtail, rim brake championship. Head out for the adventure and it will change how you put together your own rides at home. With an ever-expanding reputation as one of America’s mountain bike meccas, Brevard, North Carolina makes for an ideal place to hold a five day stage race. Experience a setting like no other, with countless waterfalls, spring flowers, and a stunning landscape prying your attention away from the root- and rock-strewn trails. With a total distance of about 140 miles, daily courses are designed to incorporate the best trails in the area (75% singletrack) without making the race a suffer-fest. Highlights include enduro segments incorporated into each day’s cross-country course, on-site mechanics, post-race farm-to-table dinners, local craft beer, and masseuse tables. Since 1983 the Fat Tire Festival has drawn anywhere from 27 to 2,500 participants for a 40-mile, point-to-point race along the renowned Birkie trail. This year, the race is limited to 2,100 competitors across multiple categories, drawing everyone from world-class professionals to classic bicycle enthusiasts. Festival days include live music, a vendor expo, and local beer/food tastings. Hailing back to its roots, this event is as welcoming and encouraging to those with a fully rigid bike, kickstand, and tennis shoes as it is to factory-sponsored pros in the latest, lightest gear. 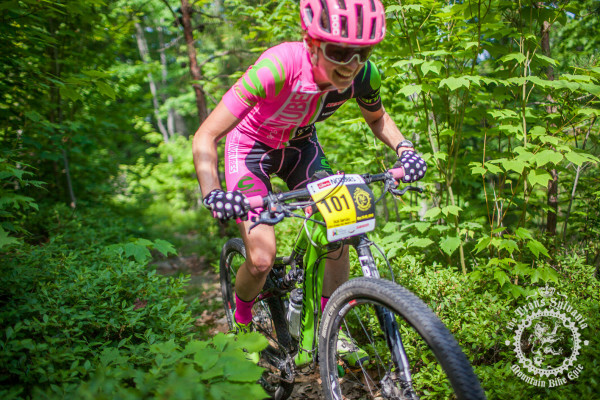 Similar to the Pisgah Stage Race, the Trans-Sylvania Epic takes advantage of the natural beauty of lesser known East Coast trails to provide a mountain bike stage race more akin to a singletrack summer camp. Register as a solo rider or as a team of two and receive a tent spot in the basecamp area amongst several other soon-to-be friends. Registration options include lodging upgrades as well as locally-sourced dinners. The camp vibes spread throughout day and night, with fun aid stations along daily stages and family-friendly events in the evening. Not only do your registration fees secure a great time, they support Pennsylvania trails as well as the Pennsylvania NICA league. These are just a few of the great mountain bike races taking place this year that are guaranteed to be fun, no matter how competitive you are. Which ones are you looking forward to?